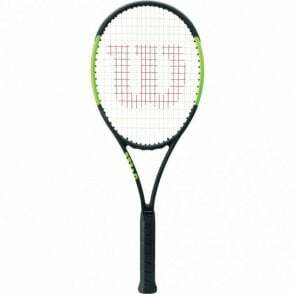 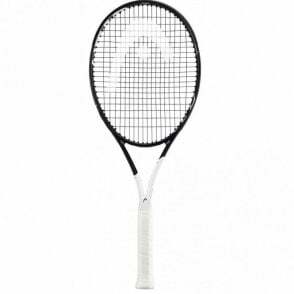 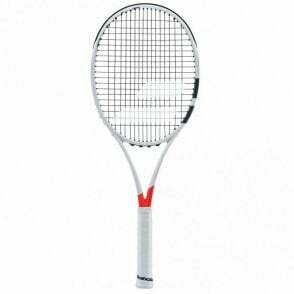 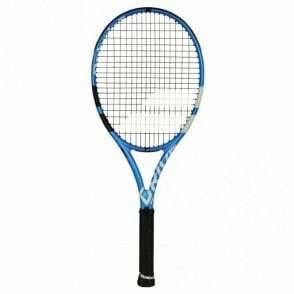 Head Graphene Touch Radical MP Tennis Racket NEW for 2018 (295g) - The most versatile racquet of the series also features a dynamic 16/19 string pattern for enhanced playability and spin. 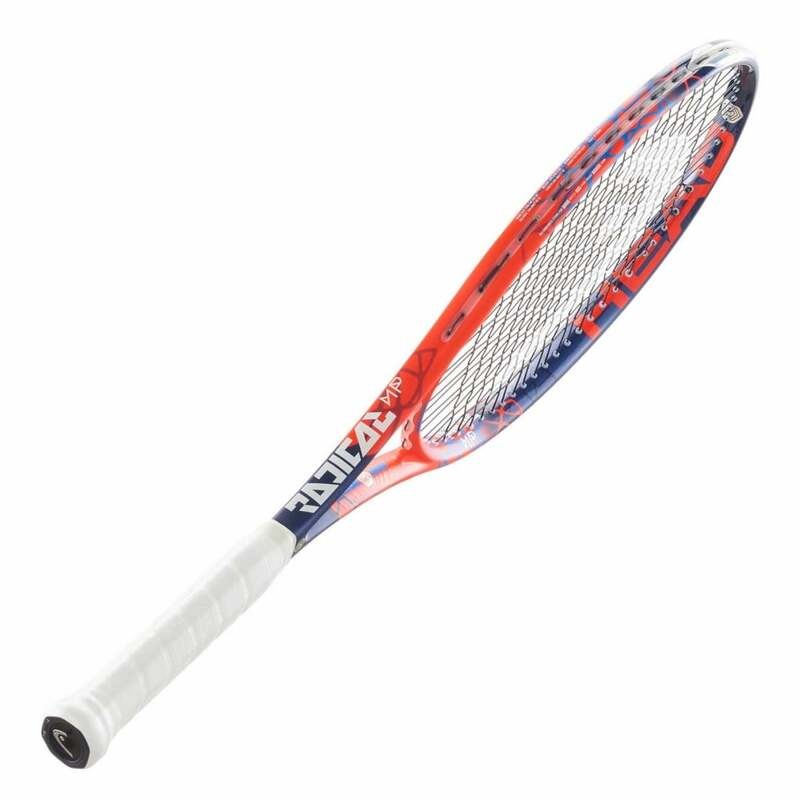 As energetic and colorful as your game, this one is made with the versatile tour player in mind, the new RADICAL MP tennis racket 2018 provides the perfect combination of power and handling. 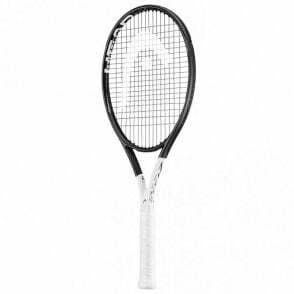 Recommended by Andy Murray and MDG Sports, the new HEAD Graphene Touch Radical racket range, launching together with a matching bag collection, draws attention through its youthful and dynamic design. 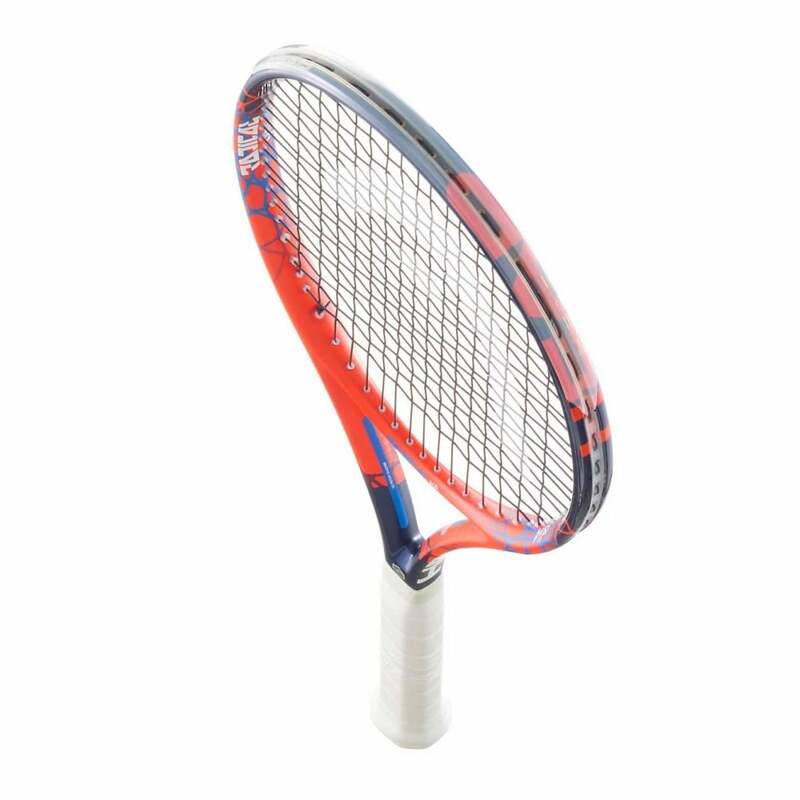 Players will enjoy even more power and maneuverability thanks to the revolutionary Graphene Touch Technology, making the Radical series the perfect choice for creative, versatile players. 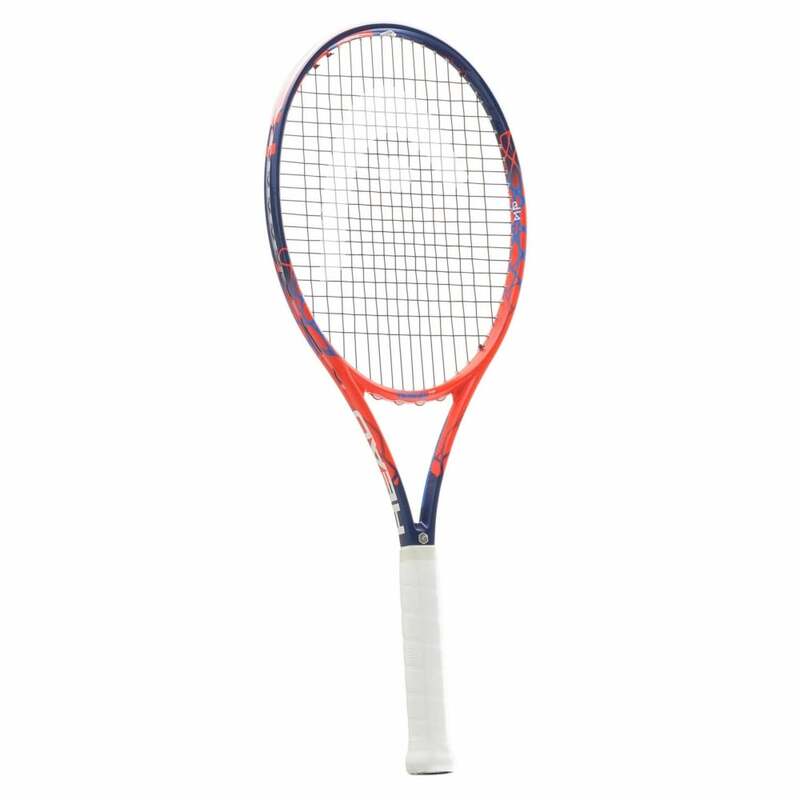 The Head Graphene Touch Radical MP Tennis racquet 2018, features the latest Graphene Touch technology results in a lot more shock absorption upon ball impact, which aids in an amazing touch on the ball yet delivering incredible power. The shock absorption will definitely help any sufferers of tennis elbow due to the less shock travelling up the arm.